Imaginative new engine concepts are a dime a dozen. Our technical director usually keeps a fat file full of them labelled “crackpot engines.” Most never even reach the prototype stage. And even the ones that do get built generally flame out due to problems involving durability, construction complexity, or efficiency. The very few that get beyond that stage face an uphill battle with automakers who have billions invested in building conventional engines of proven reliability and performance. 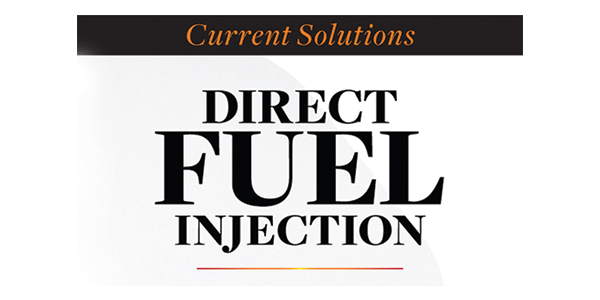 Though the first OPOC engines are ­diesels, the concept can also work with gasoline. Either way, the direct-fuel injector is in the middle of the cylinder where the two ­piston crowns almost meet, and that’s where a spark plug would be in a gas version. If the OPOC’s design seems radical, it has solid people backing it. The engine designer is Peter Hofbauer, Volkswagen’s former chief engine engineer. The Eco­Motors CEO is Don Runkle, a former top executive at Delphi and GM. The president is John Coletti, the legendary former boss of Ford’s SVT division. And exhaust-maker extraordinaire, Alex Borla, is on the board of directors. Much of the company’s funding comes from Vinod Khosla, a Silicon Valley mega-investor.